Welcome to Grace Family Dental online! If you’re looking for a great dentist, Dr. Mundra can serve all of your needs. Everyone’s needs are as unique as their smiles, so Grace Family Dental creates a personalized treatment plan for each patient. From the moment you schedule an appointment, our dentist and dental team will explain the process step-by-step, in a clear and friendly manner. 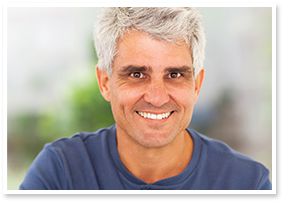 Our dentist has offered personalized family dentistry Worcester, Massachusetts, and the surrounding areas of Shrewsbury, Grafton, Millbury, and Holden, Massachusetts, for five years. For moms and dads, a good children’s dentist is essential. Parents choose our office because they’ve heard about our experience with pediatric dentistry. We are committed to putting children and parents at ease throughout every phase of dental treatment. Your smile sends a message, and our dentist and team can make that message open doors. A little cosmetic help from Dr. Mundra can shape and brighten the look of your smile. When you need urgent dental care or you’ve had an accident with your teeth, call our office at any time – day or night. We can serve as your emergency dentist. 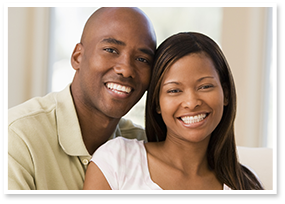 At Grace Family Dental, crowns, bridges, and root canals are easier than they’ve ever been. Our quality dentists and team make these procedures as pleasant as possible. 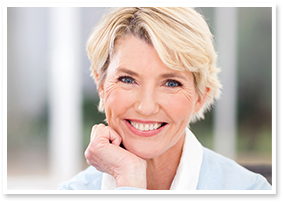 Dentures are easier and more affordable than you might expect. 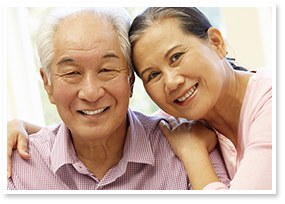 In addition to permanent dentures, we also offer immediate dentures. Mouth guards and sport guards are recommended for children and adults participating in contact sports and athletic activity. Mouth guards also prevent damage from grinding during sleep. Let us help protect your teeth from damage and grinding with custom mouth guards and sport guards. Whether you’re new to the area and you’re searching for a dentist for your children and family, you’ve been putting off seeing a dentist for a while, or if you just need advice and an evaluation, we can help! Schedule an appointment with us today!